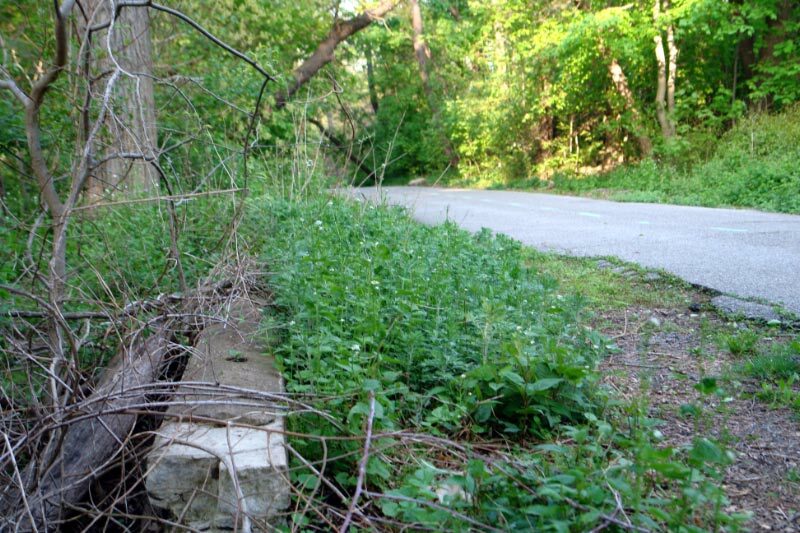 Frank Femenias has submitted another challenging Mystery Foto of the Long Island Motor Parkway. Frank: "I believe this photo will stump most, perhaps all viewers out there. There are just few hints in the photo to give it away. I was always amazed by this one and imagined the traffic this would've caused if the Motor Parkway had been used by more folks. This intersection no doubt, would've famously been known as "The Birth of Gridlock Crossing". lol. " -What is the location of the aerial? The aerial is looking north with Springfield Boulevard on the left (west) and Winchester Boulevard on the right (east). Springfield Boulevard also known as Rocky Hill Road was the western terminus of the Motor Parkway when the aerial was taken. 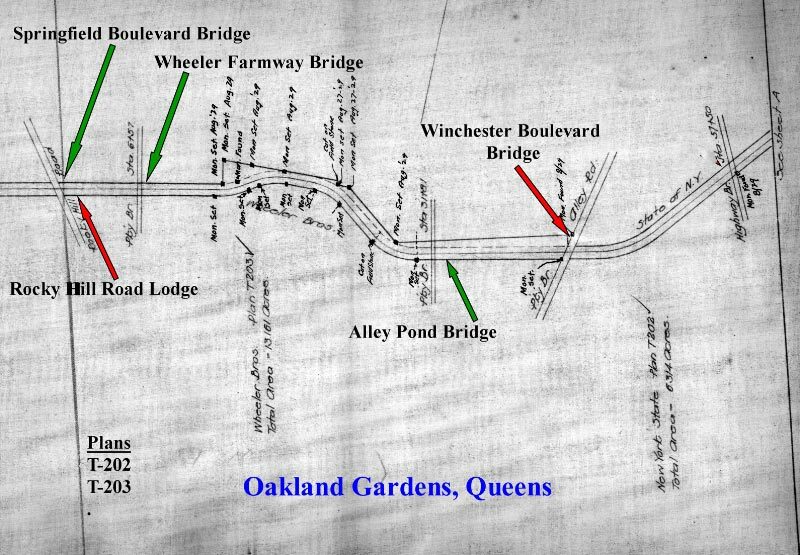 Three Motor Parkway bridges were visible in the areial; the two farmway bridges of the Wheeler Farm and Winchester Bouldevard. -What was the latest year that the aerial could have been taken? 1924. 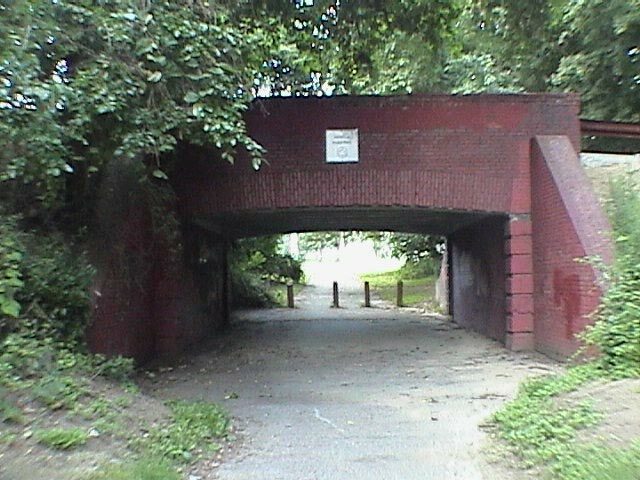 The Springfield Boulevard Motor Parkway Bridge had yet to be built. Congratulations to Brian McCarthy, Roy Warner, and greg for solving this week's Mystery Foto. Thanks Frank for your contributions to VanderbiltCupRaces.com! The three Motor Parkway bridges. 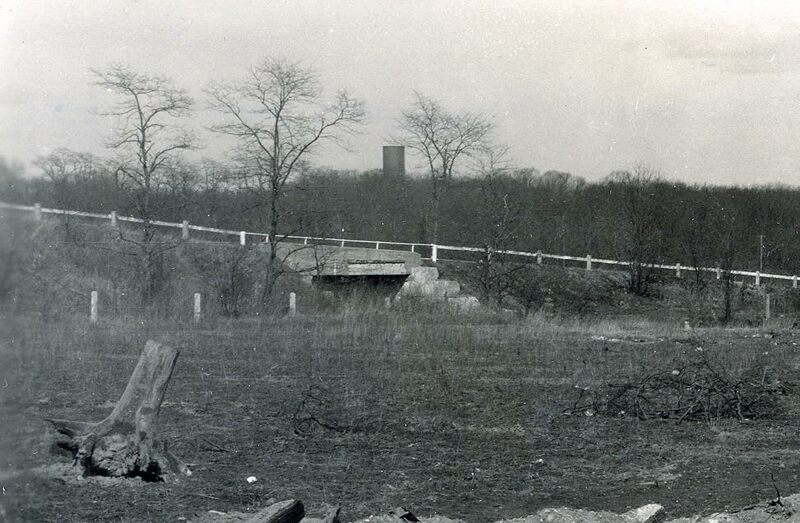 The western terminus of the Motor Parkway in early 1924 at Springfield Boulevard. 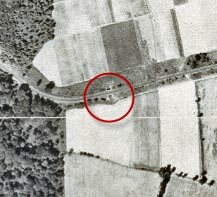 I found this aerial photo within this website. It’s titled as 1924 Oakland Gardens Queens . The info attached to the aerial stated that by 1912, the western terminus of the LIMP was Rocky Hill Rd ( Springfield Blvd ). The main road to the east is Winchester Blvd. I can also see the Wheeler Farmway Br, and Alley Pond Br. 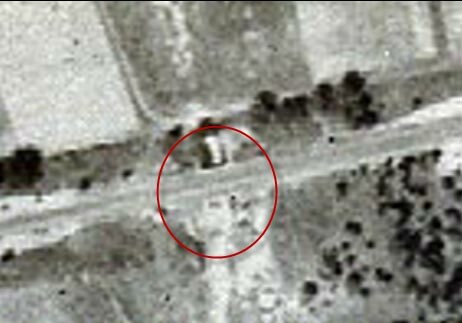 If it wasn’t for Mr Berliner’ss or Mr Kroplick’s websites, I would have a hard time figuring out the mystery photos. It look’s like the Rocky Hll Rd. (Springfield Blvd.) end of the LIMP before the extension to Peck Ave in Fresh Meadows. I grew up in Fresh Meadows on the other side of Horace Harding Blvd and spent my childhood on the “Vanderbilt Parkway.” From what I remember, the 73rd Ave. bridge has 1926 on the cornerstone. So I’d have to say that the last year this pristine photo without the extension could have been taken would have been about 1924. 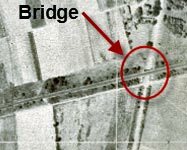 Looking into it a little further, since I can never leave well-enough alone, I’ve confirmed my own guess as the section between Springfield Blvd and Alley Road, (Winchester Boulevard) before the second Winchester Blvd bridge was built in 1931. 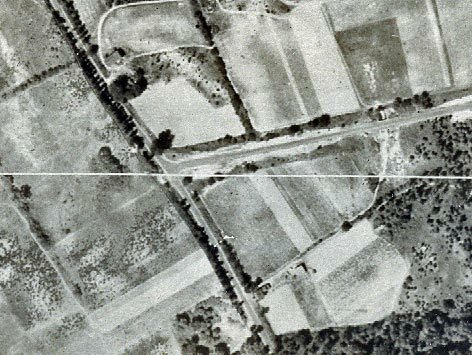 The exact year of the aerial is 1924. There is still a small section of Rocky Hill Rd existing in Auburndale, if you follow Springfield north to 48Av. There must be some historical structures still left all along that route.